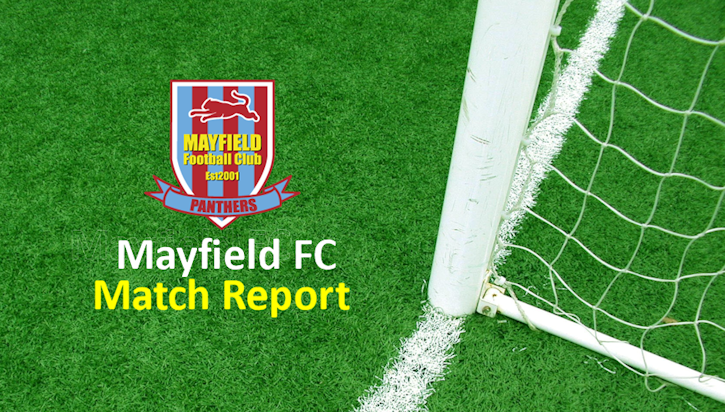 Click here for Mayfield Football Club’s full news feed.  Alternatively, our individual team pages have dedicated news feeds for each particular age group. Mayfield Football Club would like to thank our Club Sponsors who have teamed up with us again this season. Without sponsors and donations, local football league clubs would struggle to exist, so thanks to all of you for choosing Mayfield Football Club.